Do you need more than that? Then keep reading. 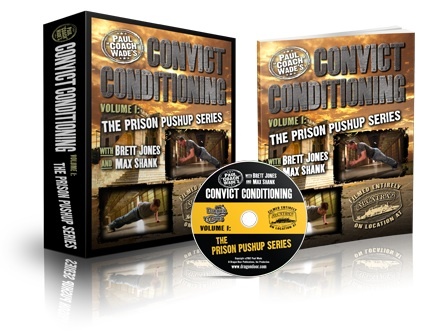 I’ve been fortunate enough to teach/co-teach five Hardstyle Kettlebell Certification (HKC) workshops in the last 8 months. My buddy Josh Henkin, Master RKC and DVRT Creator, and I had the great privilege of teaching two of those HKC workshops to the United States Marines. I taught the other three workshops in New York City, Kansas City and Connecticut. Somewhat to my surprise, I get a deeper appreciation and respect for the HKC every time I…read complete article. centrirecords and JackWell like this. I am hoping to go for my HKC in Oct of this year. Do you have any suggestions??? Miss Gisele! So great to hear that you are planning on attending the HKC! It's a great training experience and you will get a tremendous amount of information by attending it... more than you can possibly imagine actually! If you are really serious about attending the HKC you might consider trying to find a local RKC that can give you a head-start on the Swing, TGU and Goblet Squat. 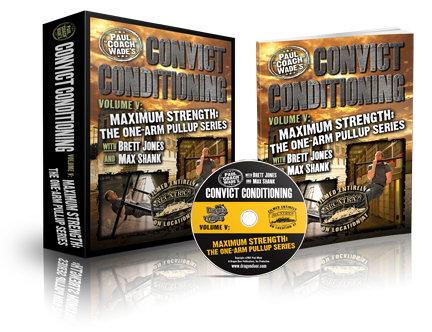 That way you will be able to absorb more of the content as opposed to being in mass-learning-mode all day long! 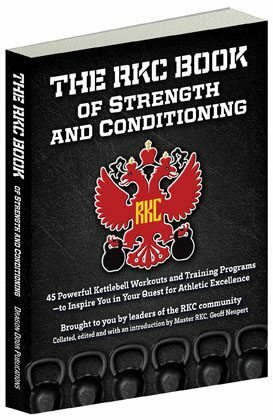 Another option is to check out the articles on the RKC Blog for information about the three techniques you will training and tested on. Absorb as much as you can and come prepared to ask questions! Hi Gisele, I am hosting an HKC in Ohio in Oct. and I am happy to help you prepare for it. 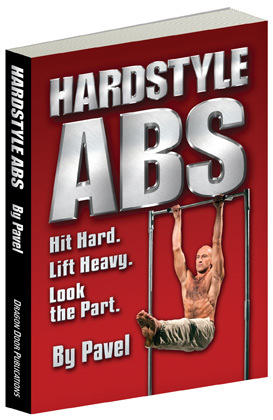 Practicing the swing and squat variations and the Turkish Getup is great prep. There is a 1 min. hardstyle plank entrance requirement. 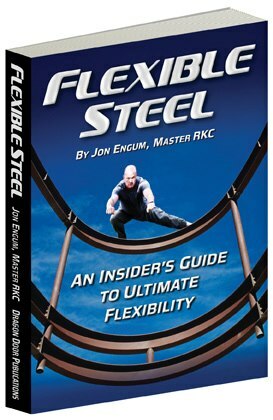 It's also wise to work on any mobility issues so you can get the most out of the experience. Feel free to contact me as I am in Ohio and you are welcome to come to my gym or we can work online together. Lori Crock, RKC Team Leader, PCC and FMS-II in Dublin, Ohio, owner of MoveStrong Kettlebells, and strength and movement coach who can be reached at: lori@movestrongkbs.com and www.movestrongkbs.com. Thank you so much for your direction. I have been blessed I now know where three RKC's are in my area. I am taking Kettlebelling group every sat and sun. Your suggestion about reading some articles will be helpful and I will do that. I guess I am nervous to say the least. Philip Ross and centrirecords like this.